Today, the latest episode of Zone 4, episode #404 went live on Patreon for Patrons-only! This is the unedited, raw version of the show, complete with bloopers and outtakes, and can be accessed for just a dollar a month! Join the Bacon Brigade today to get a Bacon Brigade Badge and listen to the latest episodes of Zone 4 a week early! 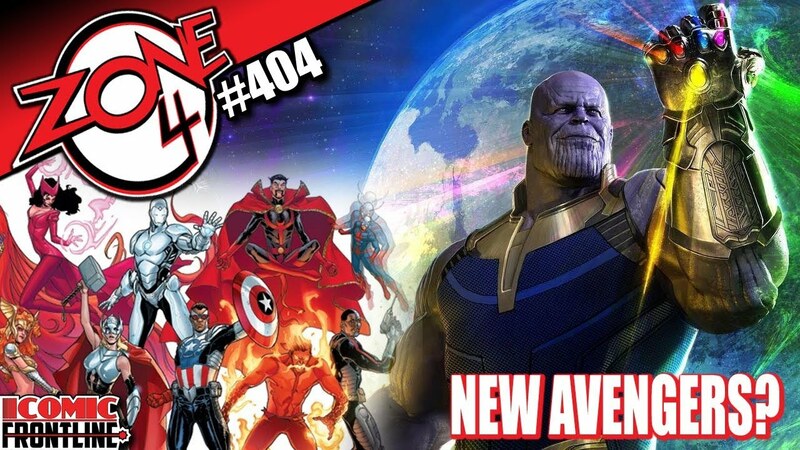 In this episode, the cast discusses the Disney/Fox Buyout, the status of the comics industry, and what happens to the MCU when all the original Avengers actors’ contracts are up!